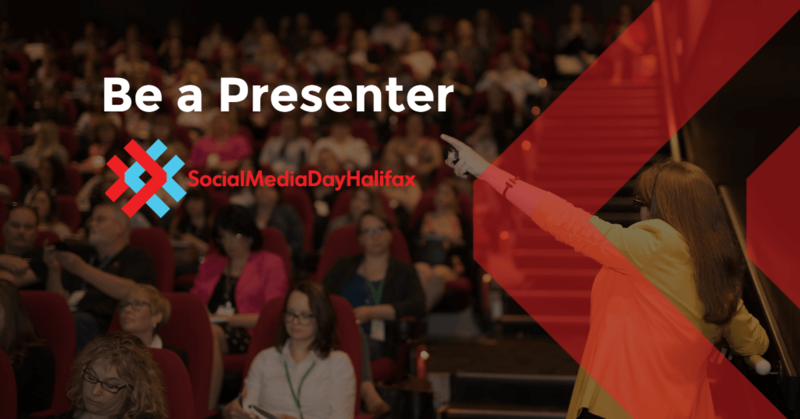 Want to Present at a Social Media Day Halifax? This year, we’re recruiting presenters for fifteen 45-minute presentations. Presentations will be practical, interactive training sessions. Attendees will receive actionable information. Presenters are experienced trainers and speakers, as well as subject matter experts. Sessions will be identified as being for beginner, intermediate, advanced, or everyone. Presenters are highly encouraged to provide links to downloadable supporting materials. be willing to promote the conference on your social media feeds and via email to your contact list. Please submit your proposal using the form below by April 30, 2019. Social Media Day Halifax organizers will respond to all requests by May 21, 2019. If we see a good fit, one of the organizers will contact you to discuss next steps. Proposals for panel discussions and other collaborations are welcome. Please send questions using the form in the footer of this page. Thank you for your interest! Please note, however, that we expect to receive more requests than we can accept.